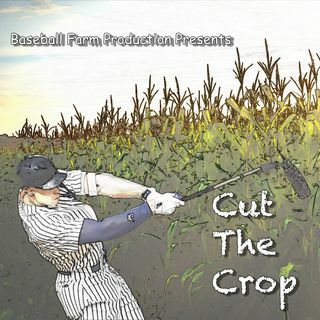 Cut the Crop is a Baseball Farm productions podcast focusing on the extraordinary depth of talent within the minor leagues of professional baseball. The folks at Baseball Farm put a strong emphasis on combining data driven analysis of player stats with first hand looks/video scouting of players to give a top class view into the world of the minor leagues. This podcast will break down the walls of understanding the rising stars, deep sleepers, and the need to know news for all the fantasy and ... Más informaciones regular baseball fans out there. Hosted by Ryan Ortiz and produced by Enoch Tang, the show has a rotating crew of Baseball Farm contributors including Brenden Gorzelski, Phil Goyette, Alex Jensen, and Chris Williamson. So come and join the farm as they Cut the Crop of minor league baseball!